Providing financial assistance to the residents of the Annandale community who have insufficient resources for their sight and hearing needs. This includes eye exams, eyeglasses, cornea transplants, eye surgeries, and hearing aids. 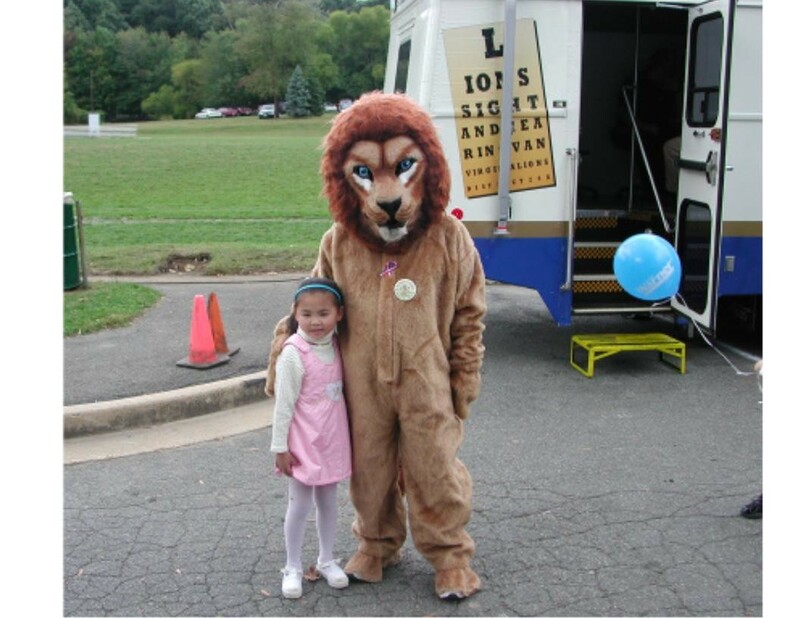 Supporting the Eyeglass Recycling Center. Community Service and Welfare: Supporting local organizations such as Hospice, Alliance for Physically Disabled, Salvation Army, Leukemia-Lymphoma Society, Juvenile Diabetes Foundation, and shelters; supporting the humanitarian programs of the Annandale Christian Community for Action (ACCA); providing special needs equipment to the needy of the community (e.g., Braille and speak systems and other special systems for use by the handicapped); and participating in the Adopt-a-Highway (keeping it beautiful) Program. 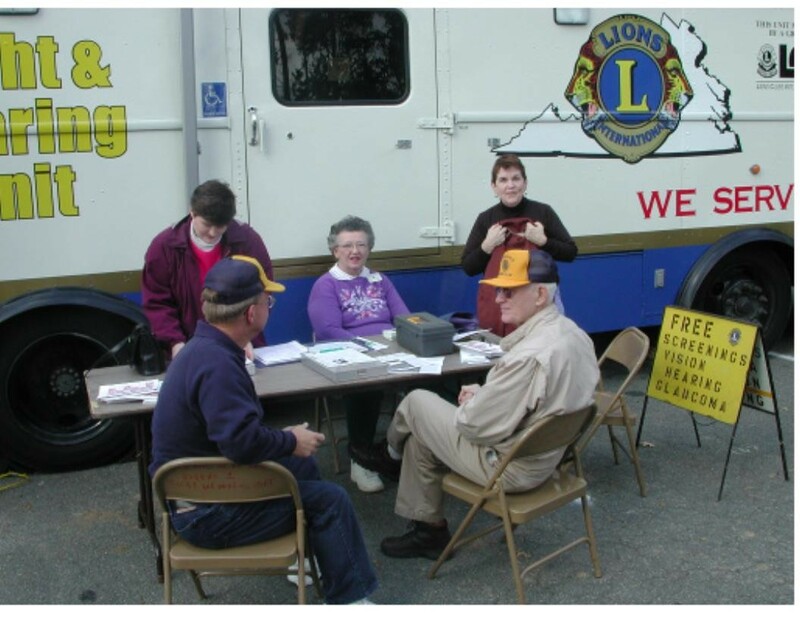 Lions District, State, and International Activities: Supporting the Virginia Lions Eye Institute, the Mobile Sight & Hearing Van, Stamps for the Wounded Program, the Virginia Lions Hearing Foundation, the District 24-A Hearing Aid Bank, the Old Dominion Eye Bank, the Lions of Virginia Foundation, and the Lions Clubs International Foundation.